Heads up, Pokémon players; the Victini distribution event that's been running this past month is set to end on September 24. 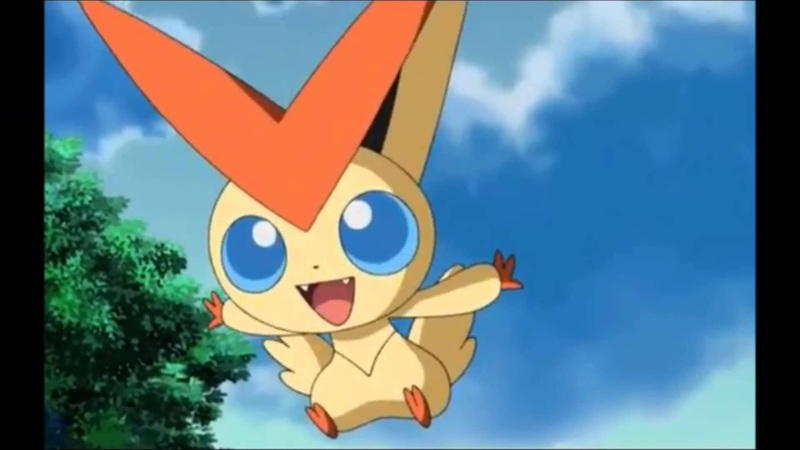 You'll need an internet connection and a copy of Omega Ruby, Alpha Sapphire, or Pokémon X or Y.
Victini has an unusual Fire/Psychic type combination and its special ability, Victory Star, makes its team 10% more accurate. 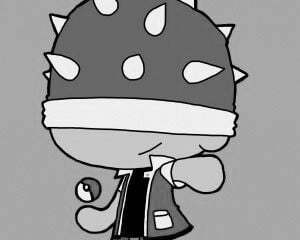 This Pokémon comes in at level 100, but doesn't have a hold item. The Victini distribution is handled online, so you don't have to leave the house to access it. 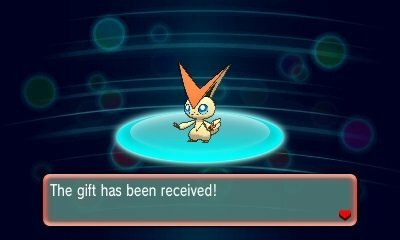 To download Victini, first load up your copy of X, Y, Omega Ruby or Alpha Sapphire, then select Mystery Gift from the main menu. Select Receive Gift, and then Get Via Internet. This distribution ends on the 24th, so don't miss out. With a new month comes a new legendary Pokémon available for download, and October's offering is Keldeo. Originally only available to those who bought Pokémon Black 2 and White 2 within the first month, Keldeo is a Water/Fighting type that doesn't evolve, but can transform into a different form if you take it to an otherwise hidden location in whichever game you download it to. Keldeo should become available on October first, and that distribution will run until October 24.